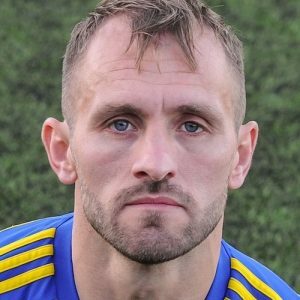 A Dan Westwood hat-trick and a goal from substitute Jay Holdcroft helped Khalsa to a 4-2 win against bottom-side South Normanton. The win – a fifth on the bounce for Ian Rowe‘s men – moves Khalsa up to fifth place in the Midland Football League. 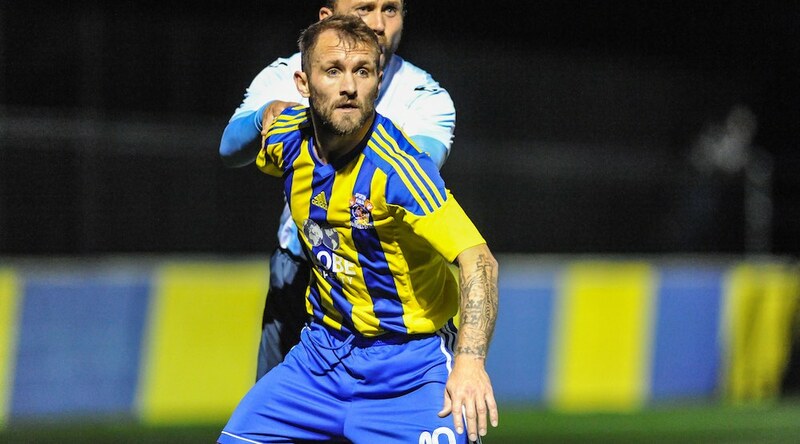 All four of Khalsa’s goals were engineered by Lee Chilton, following on from his performance in last Saturday’s win in the FA Vase against Stone Old Alleynians. He set up the first two for Westwood on six and then 13 minutes before Westwood had a penalty saved just before half-time. The visitors – who at no point looked like a side that has now gone nine games without a win – pulled one back from the spot just after the break before Westwood bagged his hat-trick on the hour thanks to great work from Chilton. After the visitors pulled one back to make it 3-2, Chilton was again the architect, his energy and guile down the left enabling Dave Meese to set up Holdcroft and make it 4-2.